Slap Betty! bag | Slap Betty! 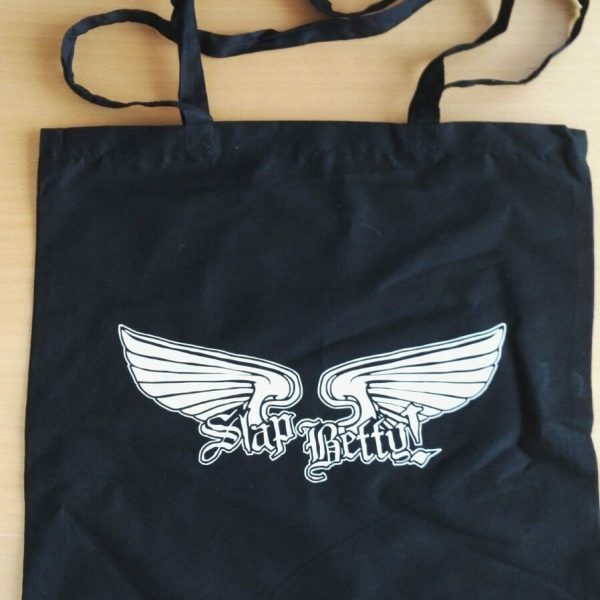 Need a bag for groceries, booze or even school books? Answer is here! Cool Slap Betty! 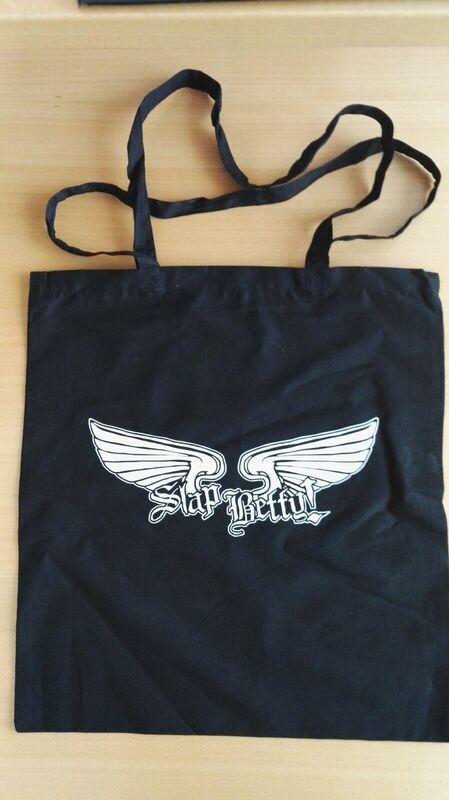 bag with a logo. 35cm x 40cm.